When you think coachbuilt classics of the 1930s, Plymouth is likely not the first brand that comes to mind. When Chrysler introduced the Plymouth brand in 1928, it was a budget brand – the entry point into the marketplace for the Chrysler Corporation. The 1935 line was called the Model PJ and it was available in three trims: the Standard Six, the Business Six, and the Deluxe. There were nine body styles offered on the Deluxe trim. Some of them were quite common, and others quite rare. But for the day, they were all inexpensive. This particular car found its way to Switzerland where it was bodied by Tüscher in Zurich (they’re still around, building bus bodies). This was not the only 1930s Plymouth that they turned into an opulent convertible, either. You have to admit, this car looks downright diplomatic. I don’t have the exact history of its use or ownership, but the catalog listing does say it was very expensive when new, so it probably went to someone special. It’s powered by a 3.3-liter straight-six that makes 82 horsepower. The restoration looks fantastic and is 10 years old. It should bring between $86,000-$96,000. Click here for more info and here for more from this sale. July was a lull in the auction world between a packed June and an always-huge August. We start this with H&H Classics at the Imperial War Museum. 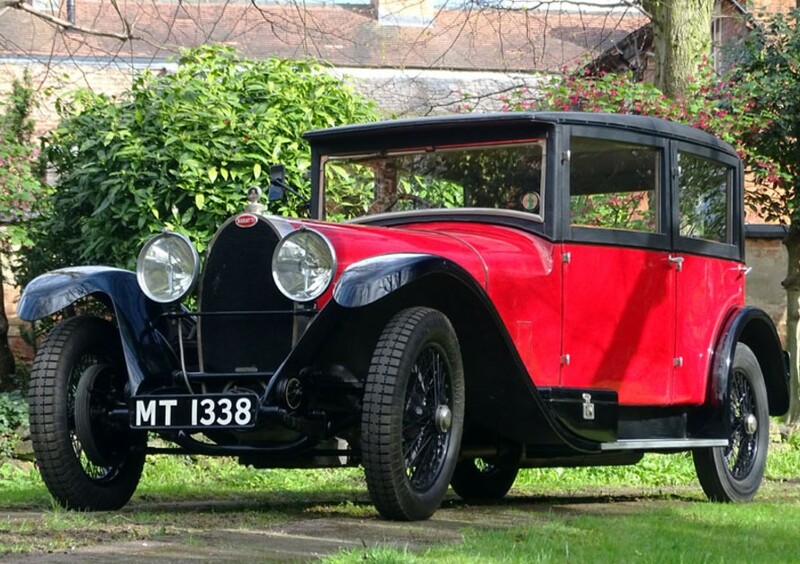 The top seller at this sale was this 1929 Bugatti Type 44 Saloon by Vanvooren that brought $258,555. 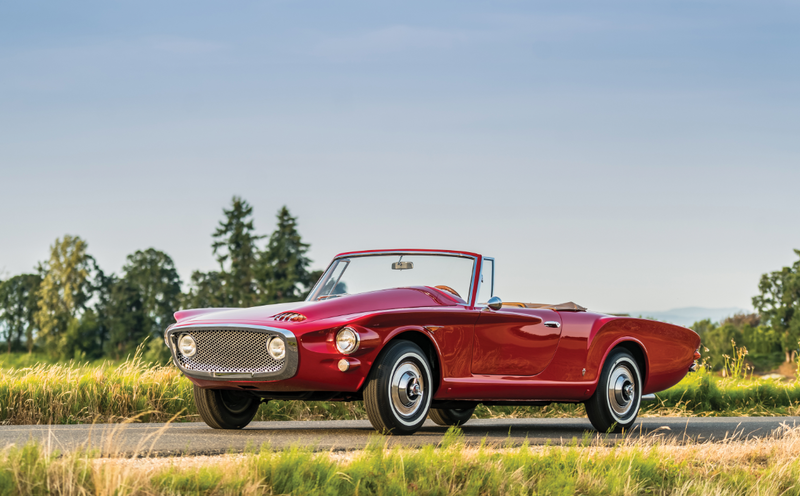 The Adams Roadster we featured sold, bringing $22,900 (you can see all of the results here). And we’ll stay in the U.K. for the first half of Silverstone Auctions’ two-parter, the Classic Race Car Sale. 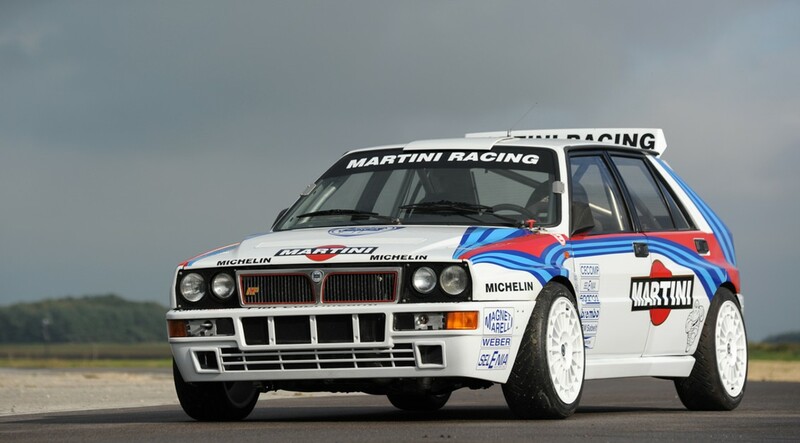 The Tojeiro-JAP failed to meet it’s reserve, but the top sale was this $295,492 1990 Lancia Delta HF Integrale Works Rally Car. Click here for complete results. Next up, Mecum’s Harrisburg sale. A previously-featured Stutz failed to sell at this auction. 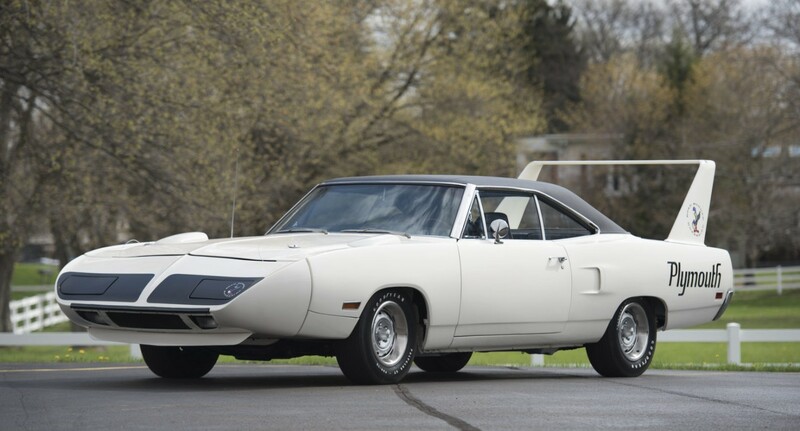 The top sale was this 1970 Plymouth Hemi Superbird for $415,000. The Hertz Rent-a-Racer Shelby we featured sold for $120,000. Complete results can be found here. Let’s jump back to June to cover Russo & Steele’s Newport Beach auction. 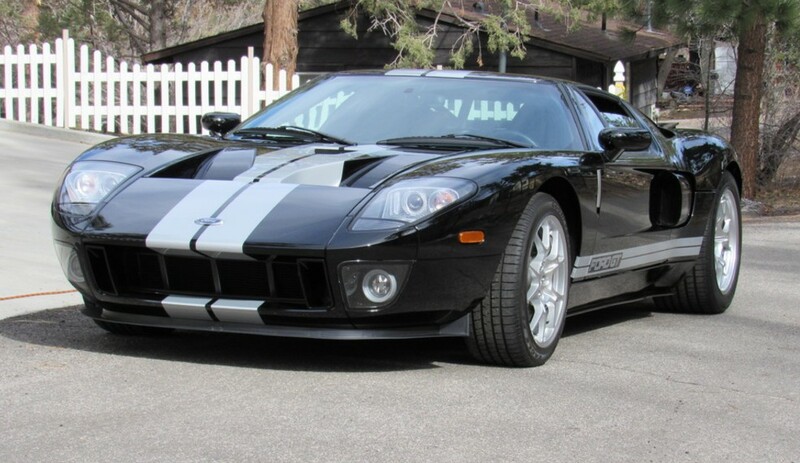 The top sale there was $292,600 for this 2006 Ford GT. The Fiat 1200 TV we featured failed to sell. Check here for more results. 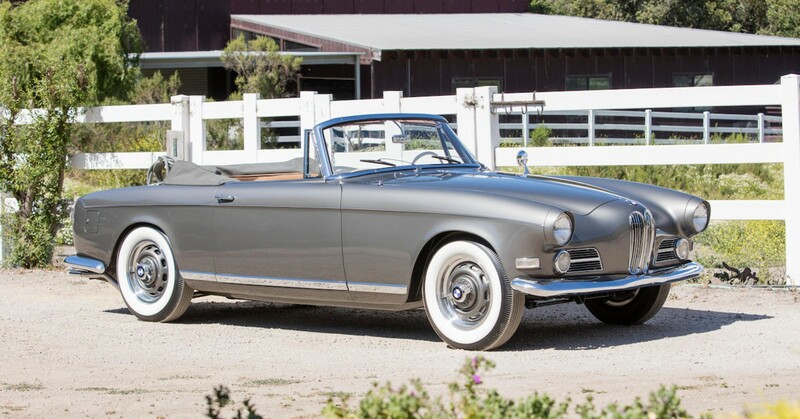 Here we go… the first of the Pebble Beach sales: Bonhams in Carmel. The top sale, as predicted, was the single-owner McLaren F1 we featured that ended up bringing an astonishing $15,620,000. The 1904 Premier we featured blasted past its estimate, selling for $341,000. A couple of no-sales included the Maserati Mistral, Ferrari 312 F1 car, the Lotus Indy car and a previously-featured 1904 Humber. We’ll give Most Interesting to this 1957 BMW 503 Cabriolet by Bertone that we really wanted to feature but ran out of time. It sold for $583,000. A rare model of Horch we featured a long time ago while it was for sale at a dealership sold at this auction for $102,300. Click here for more from Bonhams. We’ve featured some of Mopar’s Max Wedge cars in the past and here is another one. 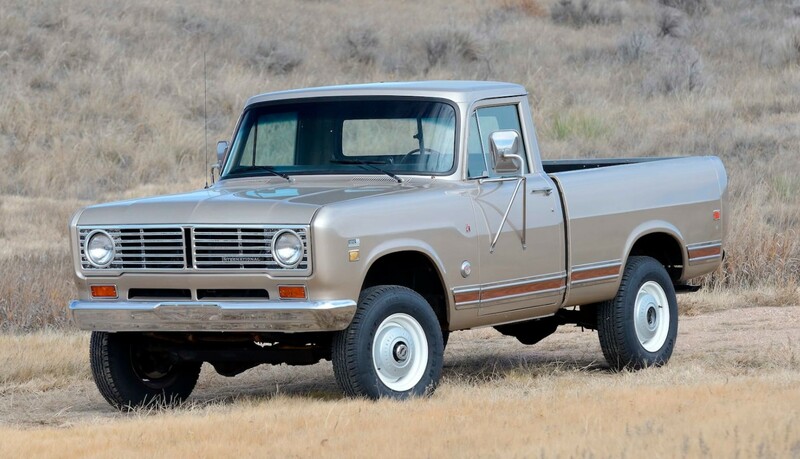 The Max Wedge was the pre-Hemi, a 426 cubic inch monster and Chrysler stuffed it into a bunch of family cars to produce some of the best sleepers of the era. In this case, the 7.0-liter V-8 makes 415 horsepower. The Savoy was produced between 1954 and 1964 in the U.S. and the final generation (1962-1964) was the smallest of Plymouth’s three full-size offerings. It could be had as a two-door coupe, four-door sedan, or four-door wagon. This particular car is not known to have been raced in period, but many were. 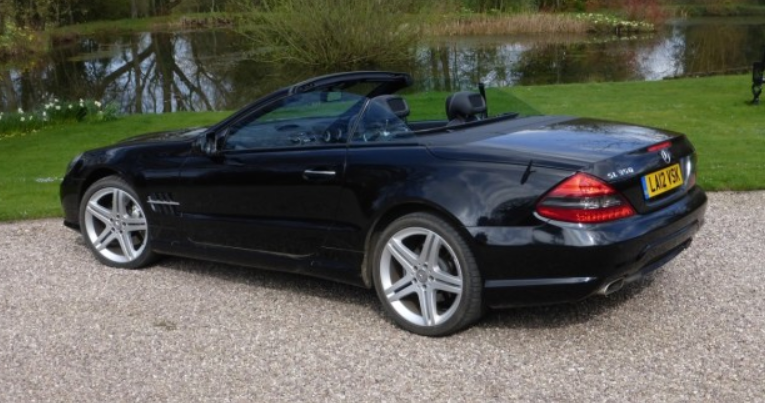 It’s mostly original, too, with just 16,000 miles on the odometer – but it has been repainted. Only 18 two-door Max Wedge Savoys were built in 1963. It’s not the most collectible big-engined Mopar, but it’s definitely one of the rarest. It should bring about $150,000. Click here for more info and here for more from this sale. Update: Not sold, high bid of $175,000. The second-generation of the Dodge Dart was downsized from a full-size car to a mid-size car. This generation was only built for 1962 before moving to a compact platform in 1963. Three trim levels were available: the base Dart, the mid-trim Dart 330, and the top-trim Dart 440. 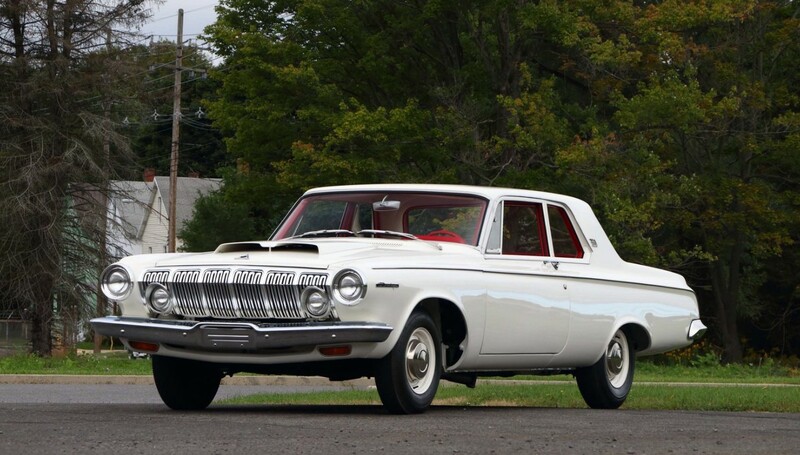 1962 also happened to be the year that Chrysler released an engine dubbed the Max Wedge – a 6.8-liter V-8 making 410 horsepower. It was designed to make their cars monsters at the drag strip and in the early 1960s, American automakers were perfectly happy to build low-volume versions of their high-volume family cars to dominate the ¼-mile. 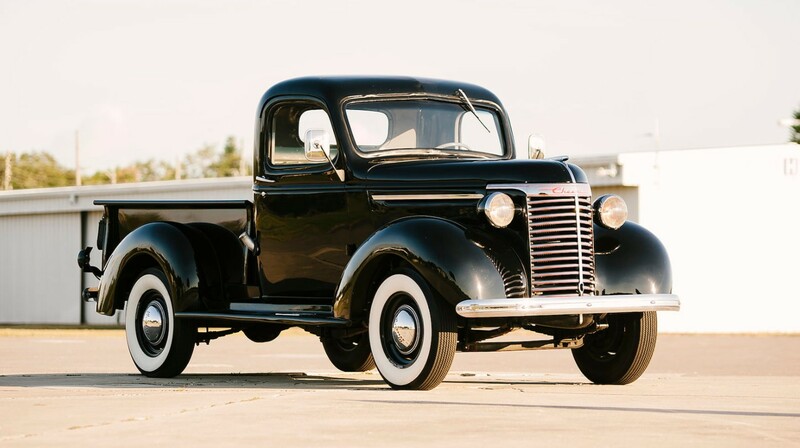 This two-door sedan – likely the only body style you could get this engine – has been fully restored and is an authentic Max Wedge car. 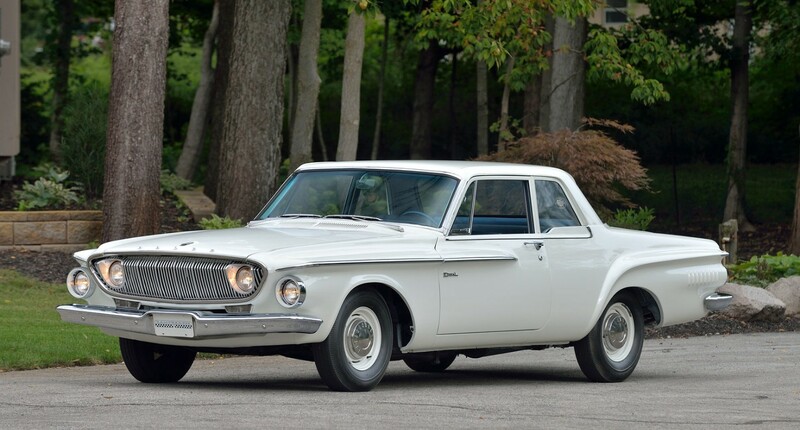 Production numbers are hard to come by, but about 25,500 ’62 Dart 330s were built (total of all five body styles) and there were approximately 13,500 Two-Door Sedans built across all Dart trim levels. The closest estimate I have to the number of Max Wedge Darts is 210. This one should bring between $85,000-$110,000. Click here for more info and here for more from this sale. The “330” was a trim line introduced by Dodge in 1962 and in 1963, they separated it off and it became its own model. 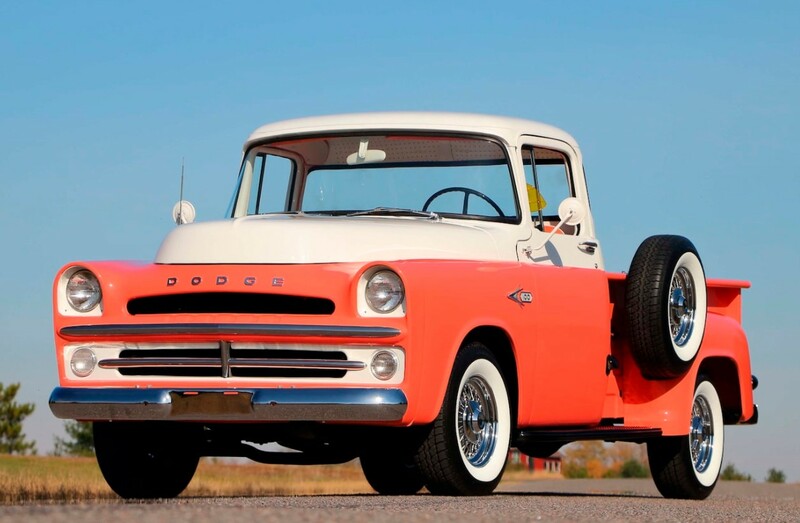 Between 1963 and 1964 it was a full size Dodge before it was replaced by the Dodge 880 for 1965. 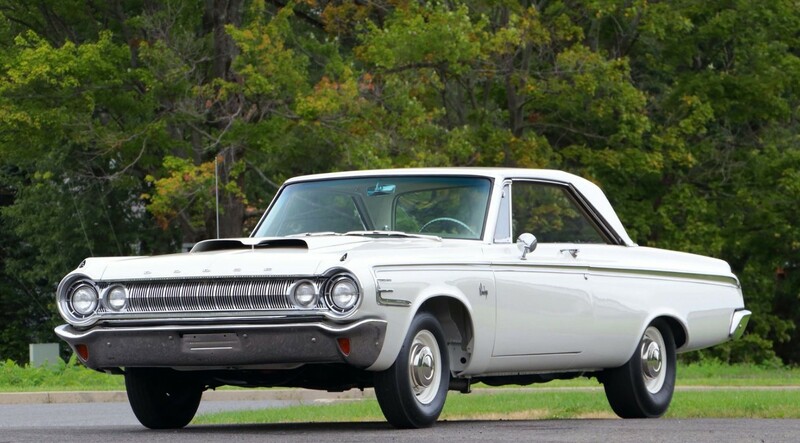 1963 was a good year for the Max Wedge as it was virtually unbeatable at the drag strip. The 7.0-liter V-8 put out 425 horsepower and was geared to go a quarter of mile at a time. 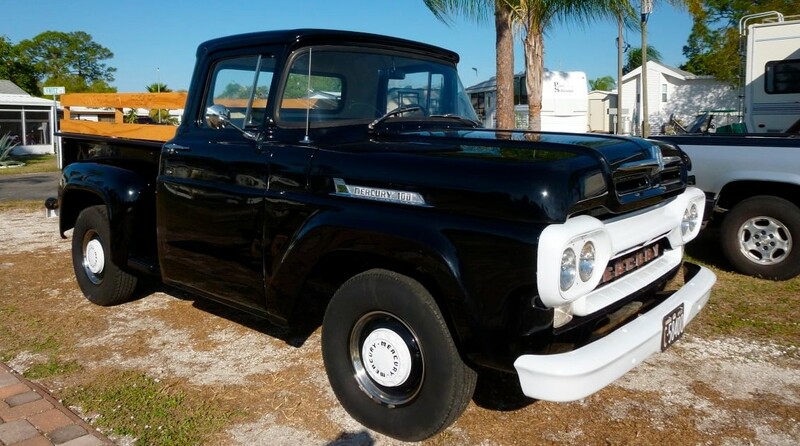 This example has been beautifully restored and it is one of about 64,100 330s built in 1963. Of those, only 162 were fitted with this engine and this one should bring between $90,000-$120,000. 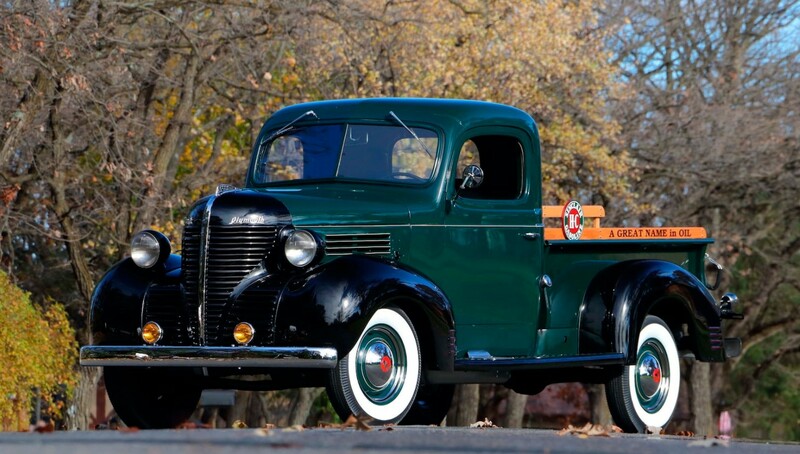 Click here for more info and here for more from Mecum. 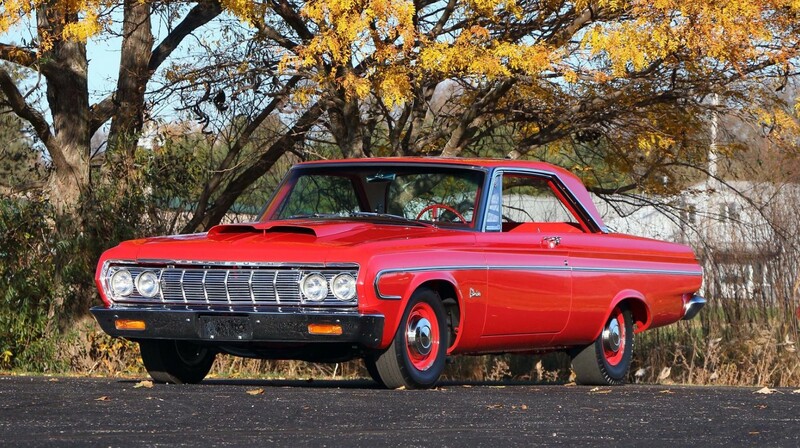 The Dodge Polara was a full-size Dodge and the second generation of the car was built between 1962 and 1964. For 1963, the Polara was available in two trim levels, the base Polara and the performance model dubbed the “500.” The Polara was essentially the same as the ’63 Dodge 440 except that it had backup lights. The 500 trim level added a base V-8, bucket seats and more interior niceties. So what we have here is a 7.0-liter, 425 horsepower V-8 shoehorned into a well-appointed luxury two-door sedan. It was built as a customer order and never raced. 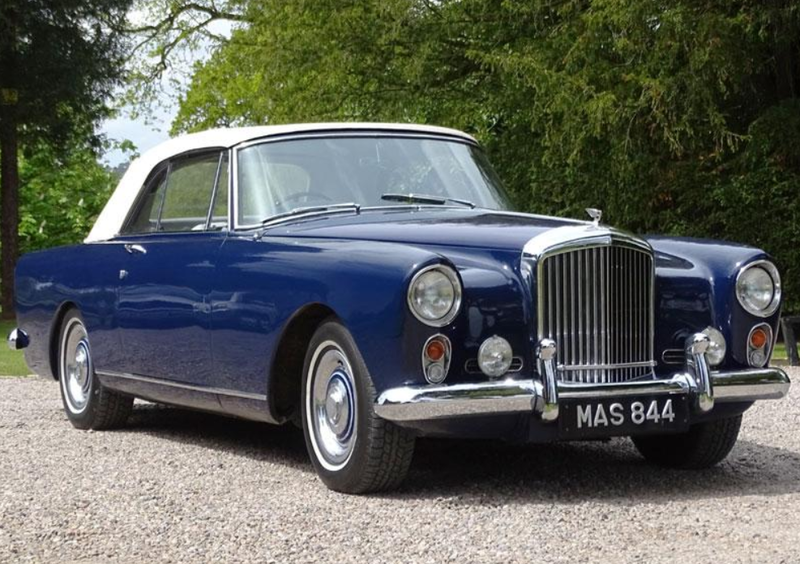 It shows 36,000 miles and is one of about 39,800 Polaras produced in 1963. Of those, about 7,300 were Polara 500s and only five of those have the Max Wedge engine. This rarity will bring between $85,000-$115,000. Click here for more info and here for more from this sale. 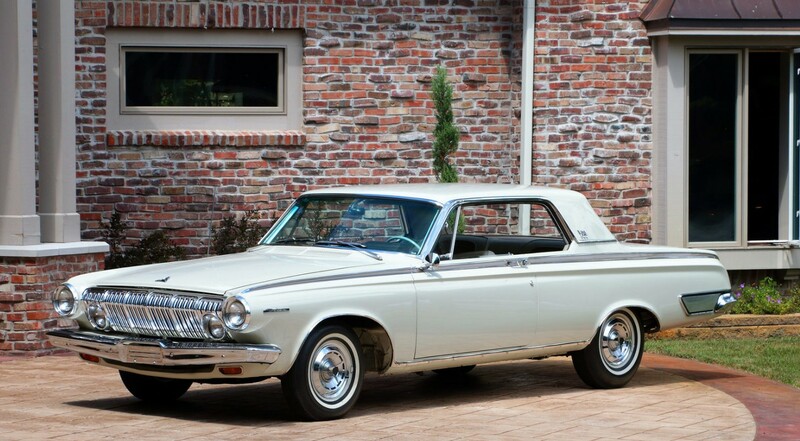 The 440 was a trim-line on the 1962 Dodge Dart and for 1963 and 1964 it became its own full-size Dodge. Five body styles were offered and this two-door hardtop coupe will actually seat six. It was a step up from the Dodge 330 but a step below the Dodge Polara. The engine is a 425 horsepower, 7.0-liter Max Wedge V-8 and it’s also a factory Lightweight. It’s had unnecessary weight stripped out and lightweight panels added where appropriate. Coupled with the big engine, this was a drag strip beast. It’s one of only 10 such cars built and should bring between $200,000-$250,000. Click here for more info and here for more from this sale. Update: Not sold, high bid of $140,000. 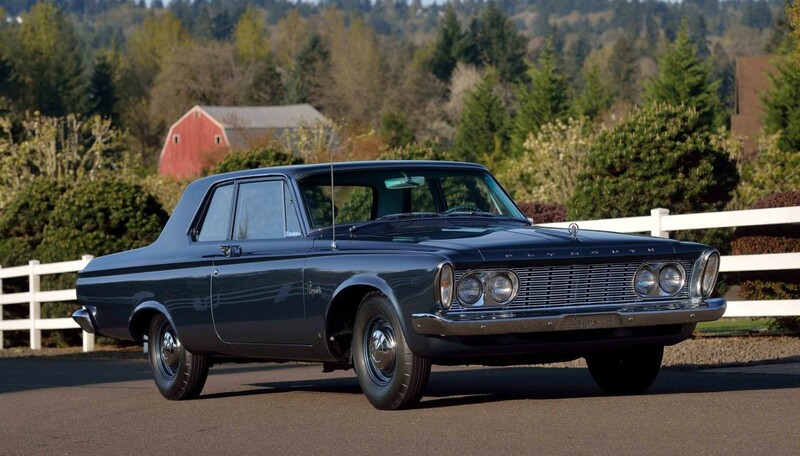 The fifth generation Plymouth Belvedere was built between 1962 and 1964. For this generation the car got smaller and slotted in between the Savoy and the Fury. Offered in five body styles, this two-door hardtop could be had with a slew of engine choices. But this example has a 7.0-liter Max Wedge V-8 making 425 horsepower. It was the final year for the Max Wedge engine before the “Hemi” made its debut. It’s a factory lightweight, so it has aluminium body panels in places. Fully restored to its correct color, this is one of just 14 Max Wedge Lightweights produced for the 1964 Belvedere. In all, 16,334 hardtop Belvederes were made in 1964. This one should bring between $125,000-$150,000. 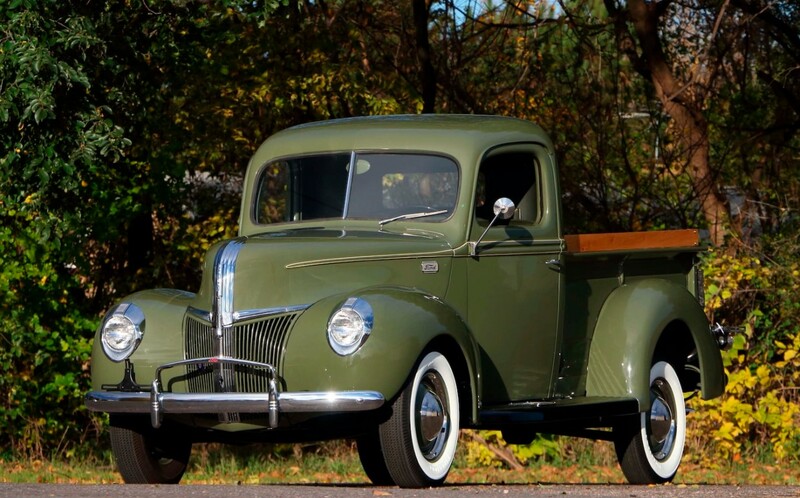 Click here for more info and here for more from Mecum. 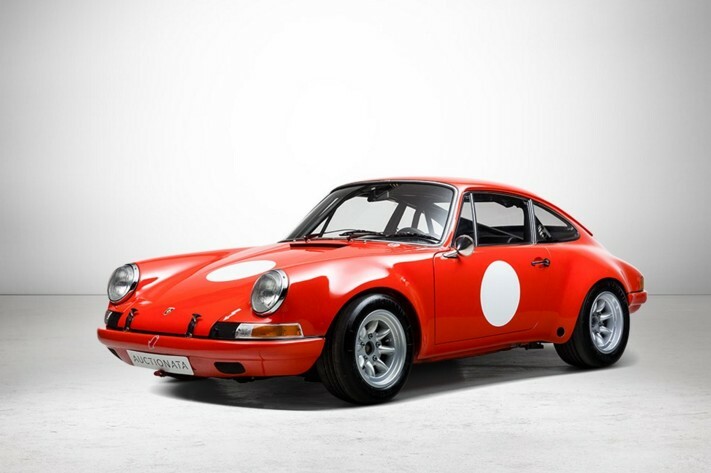 Rounding out 2015, we have an all-Porsche sale from Auctionata. The top sale was this 1970 Porsche 911 2.3 ST Group IV for $1,167,800. Click here for the full rundown. 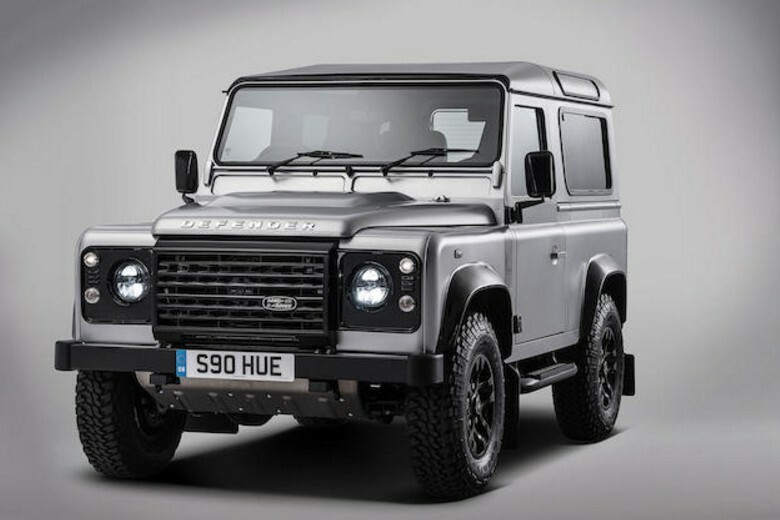 Bonhams held a special sale of the two millionth Land Rover – a 2015 Land Rover Defender 90 that brought $596,404. And to finish off 2015, Coys’ London sale. The top seller was this 1969 Mercedes-Benz SSK Count Trossi re-creation (based around the mechanical bits of a 1953 MB 300). It brought $502,625. Both of our featured cars, the Delin and SLR Stirling Moss, failed to sell. Check here for complete results. Now we move into January and that means Mecum’s Kissimmee sale. 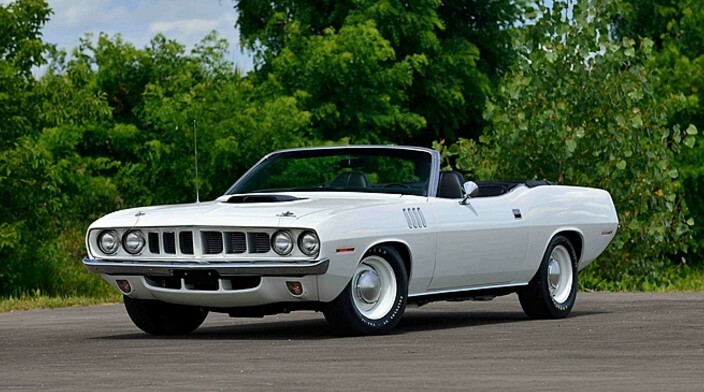 The top seller was our featured 1970 Plymouth Hemi Cuda Convertible for $2,675,000. 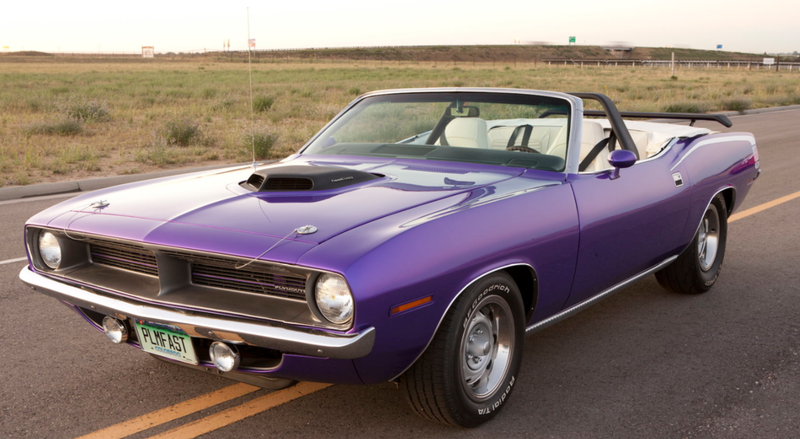 The next top seller was a 1971 Plymouth Hemi Cuda Convertible. For a one model year newer car you’re gonna pay $2,300,000. 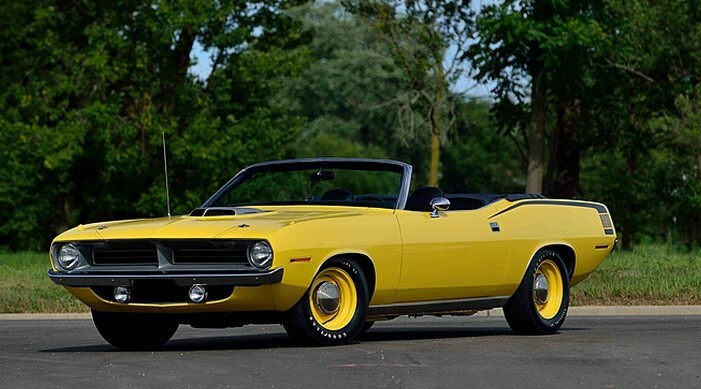 A 1970 Dodge Hemi Challenger Convertible we featured also broke the big money barrier, coming in at $1,650,000. And the Corphibian Prototype brought a relatively reasonable $70,000. Click here for full results. With this post, we are getting into the Scottsdale sales, starting with Bonhams where our featured McLaren P1 was the top sale at $2,090,000. A previously-featured Buckmobile sold for $44,000. 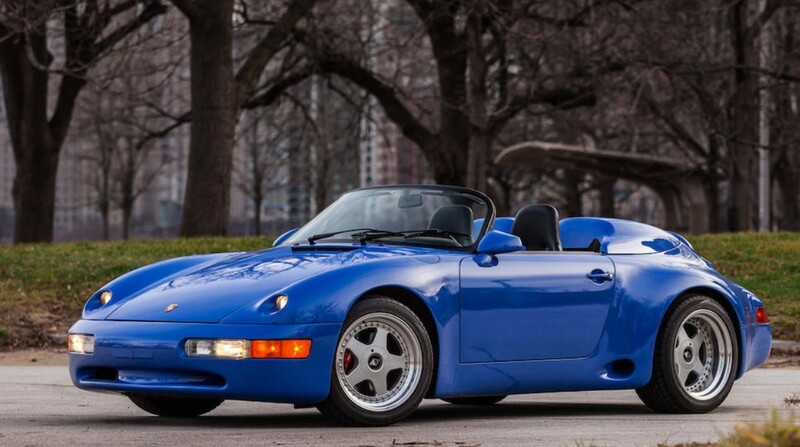 Interesting sales included this 1993 Porsche 911 Strosek Mega Speedster for $134,200. 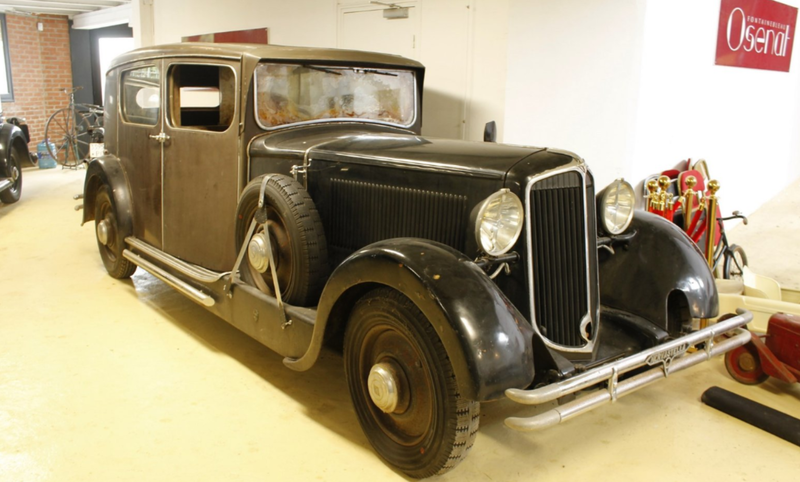 The 1928 Mercedes-Benz La Baule brought $973,500 and the Fiat 8V failed to sell. More results can be found on Bonhams’ website. Back again for more highlights from October, beginning with H&H Classics’ sale at the Imperial War Museum. 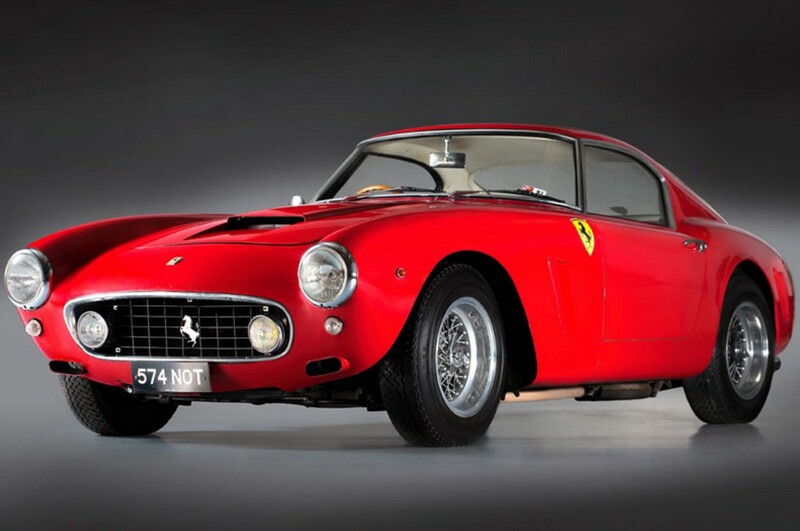 They had two high-profile Ferraris on auction at this sale and one of them, a 1960 Ferrari 250 GT SWB, was far and away the top seller at $11,383,680. Both our feature cars sold, with the Pope-Tribune bringing $86,240 and the Rally $125,910. Click here for full results. 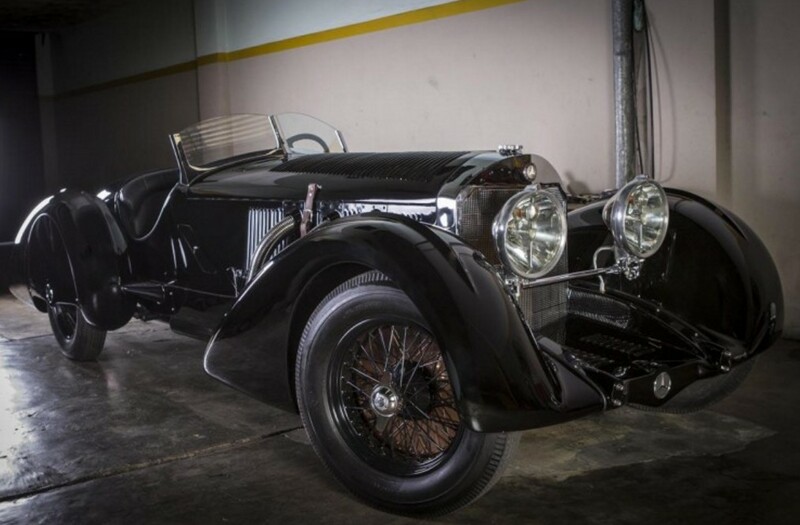 Next up, from the French Riviera Classic, Stanislas Machoïr’s sale. Our featured Cadillac NART Zagato failed to sell. The top seller here was this 1973 Porsche 911S for $148,700. Click here for full results. Thirdly, we move to Silverstone Auctions’ Porsche Sale. 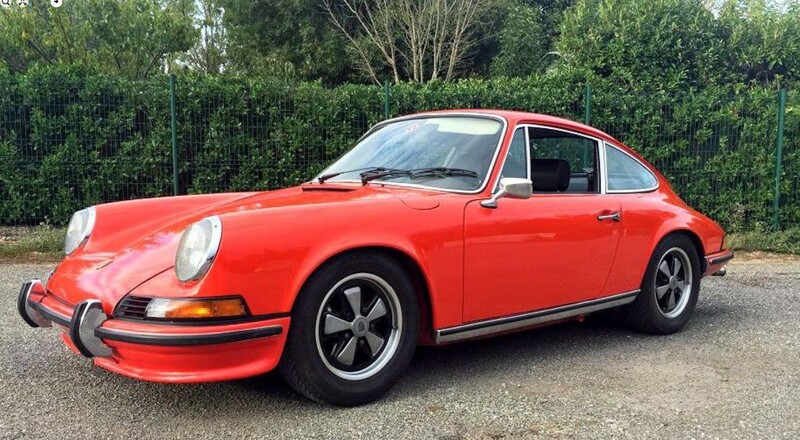 The top sale was this 1973 Porsche 911 Carrera RS 2.7 Touring for $630,340. Click here for complete results. 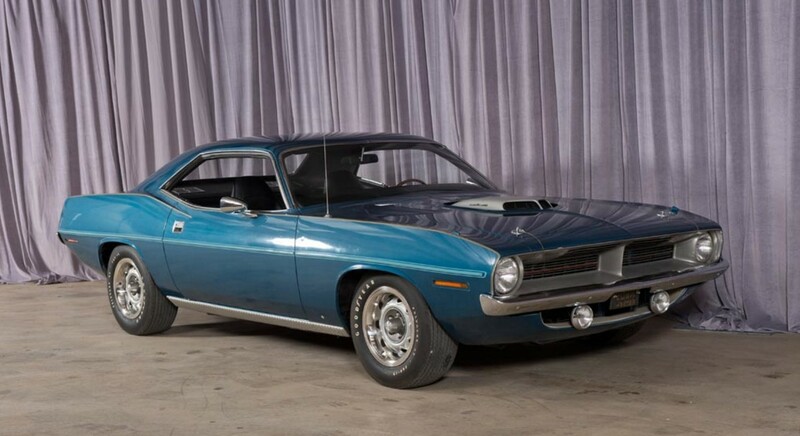 Next up, Worldwide Auctioneers’ sale of the Ron Brown Estate Collection in Fredericksburg, Texas, where this 1970 Plymouth Hemi ‘Cuda was the top seller at $220,000. Complete results are here. 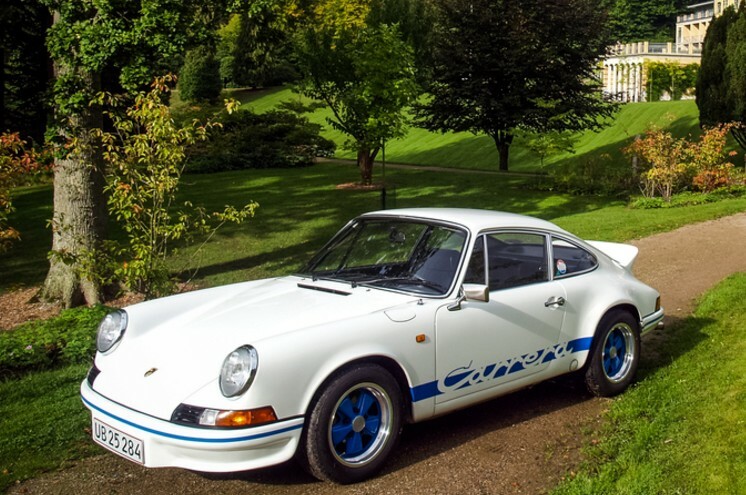 And finally, one of our favorite sales of the year, Bonhams’ London-to-Brighton sale. 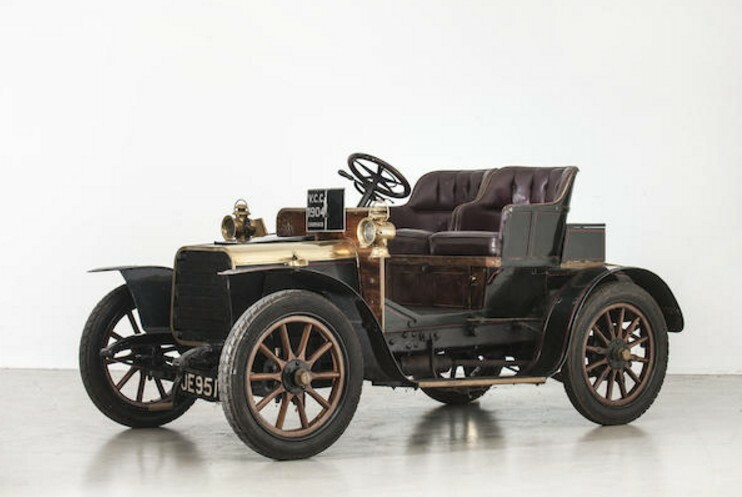 The top seller was this 1903 Clement Model AC4R Rear-Entrance Tonneau for $637,979. Of our feature cars, the MMC sold for $79,383 and the Stanley $61,742. Everything else was over $100k – including a previously-featured Winton for $199,416. We’ll award “Most Interesting” to one of two sellers we didn’t feature: this 1904 Darracq 8HP Two-Seater that brought $113,947. The Pope-Hartford sold for $126,000. The Star went for $141,463, the Columbia $121,950, and the Albion $225,647. Click here for full results.